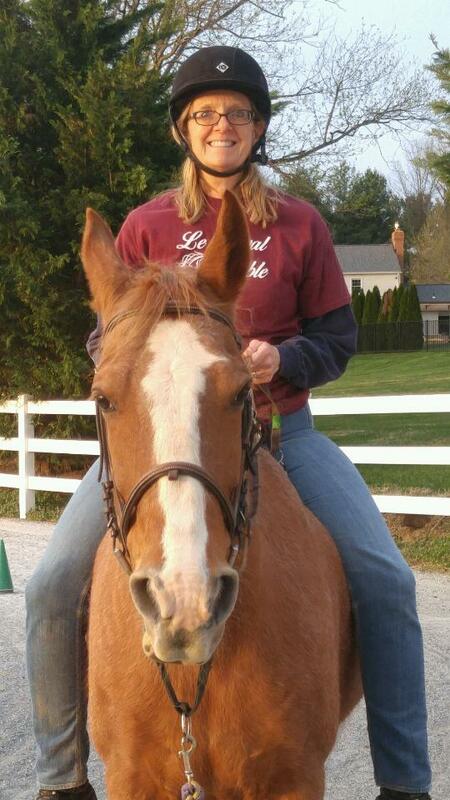 PATH,( formerly NARHA) certified therapeutic riding instructor. 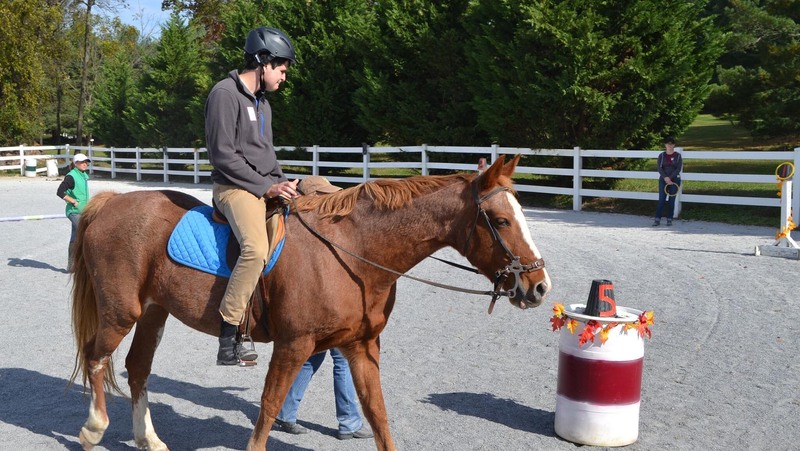 4H certification Knowledge/Riding (Levels I - IV). 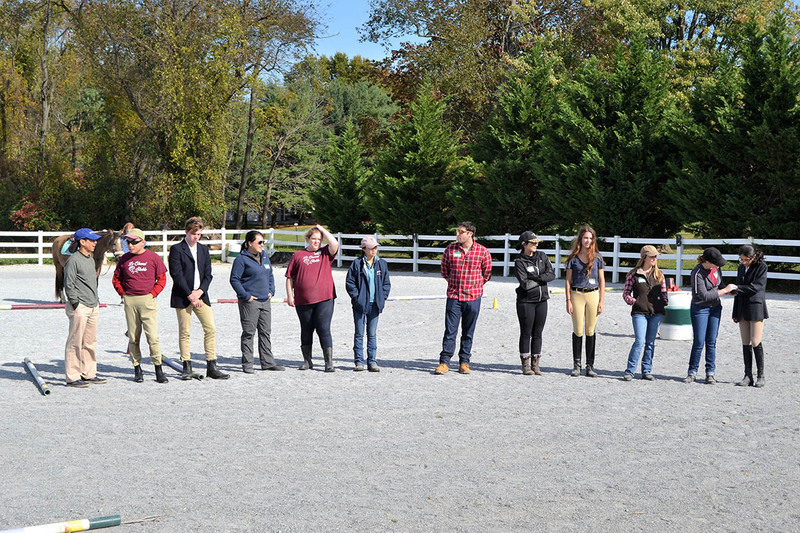 President MCET Maryland Council Equine Therapies 2015-2017. Family Consultant, Adult Life Planner Autism Waiver. Master's Degree Johns Hopkins University - Post master's Administration and Supervision. State chair representative for PATH. Communicative Disorders- National Board Certified Teacher - Exceptional Needs Specialist. 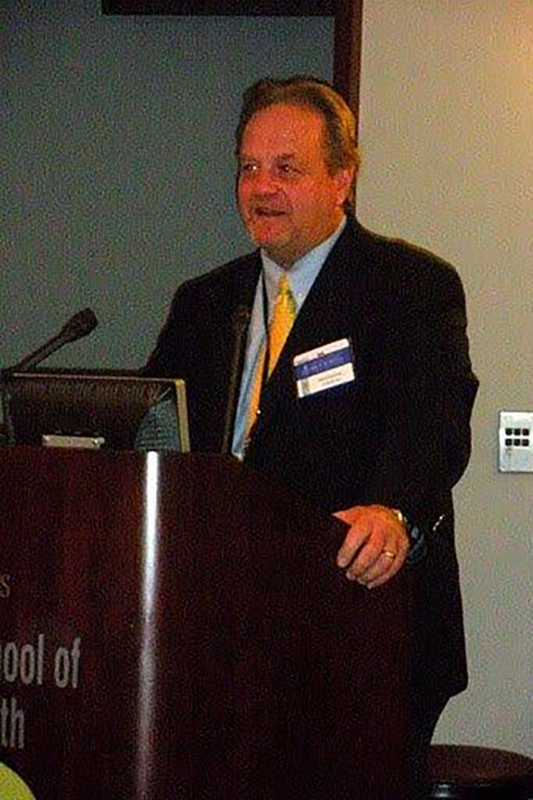 Teaching children and young adults with exceptional needs over the past thirty years has given this educator great insight and extensive experience in working with individuals who have been diagnosed with challenges to include: Autism, learning disabilities, speech and language disorders, ADD, ADHD, developmental disabilities, cerebral palsy, traumatic brain injury, emotional disabilities, deaf/hard of hearing, and visual challenges. Teaching from a strengths perspective model to enhance the attributes of all learners is essential. Add the powerful motivation of the equine and watch the learning unfold! Dr. Pecukonis has worked in private practice assisting children, adolescents and their families since 1984. 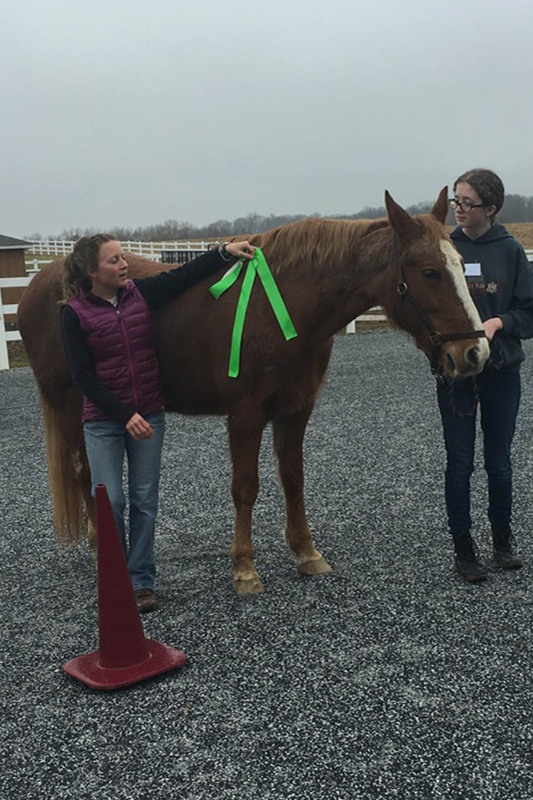 He is also a tenured Associate Professor, at the University of Maryland School of Social Work and the Co-founder of LeCheval Stable, a therapeutic riding and counseling center in Howard County Maryland providing Equine Assisted Psychotherapy. His skills in Family Therapy, Cognitive-Behavioral Therapy, and Motivational Interviewing as well as decades of experience teaching master level courses in each of these methods are well documented. His training in Cognitive Behavioral Therapy from the Beck Institute in Philadelphia, PA. supports his treatment. He has extensive work with children and adolescents experiencing significant anxiety and/or depression with treatment methods based on research and empirical validation. At the same time, he understands that each family has unique needs and that any effective intervention must meet these unique needs of the client and their family. Meredith is a graduate from the University of Maryland. She was awarded PATH Registered Instructor in 2014. 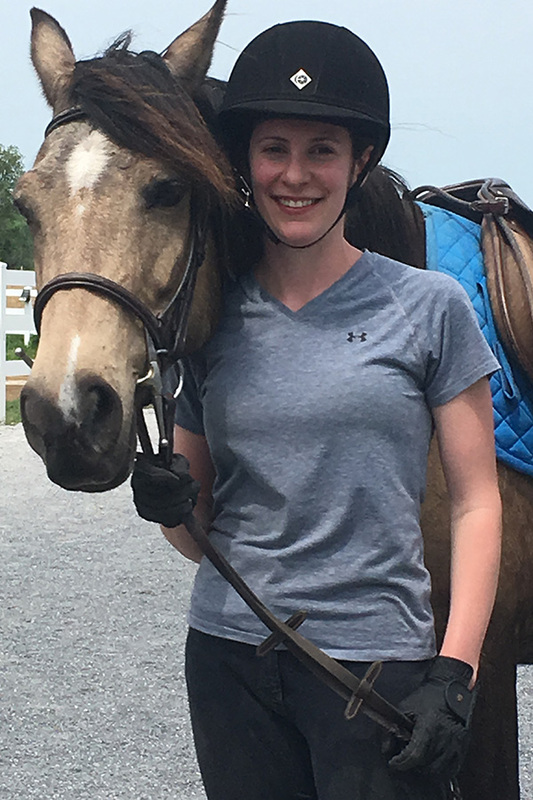 Her early history as a 4H Centaurs club leader, State of Maryland and National Horse Bowl competitor, volunteer recruiter, and past member of the University of Maryland Equestrian Riding Team, have given Meredith useful equine knowledge and riding experience. Meredith currently is working on her Ph.D. at Boston University in Developmental Psychology specializing in autism. Lisa has been riding for many years. She competes in dressage and enjoys trail rides with her 17.2 hand Thoroughbred gelding, Midnight. A graduate from Shepardstown College, she now works as a therapeutic recreation specialist in an assisted living unit. 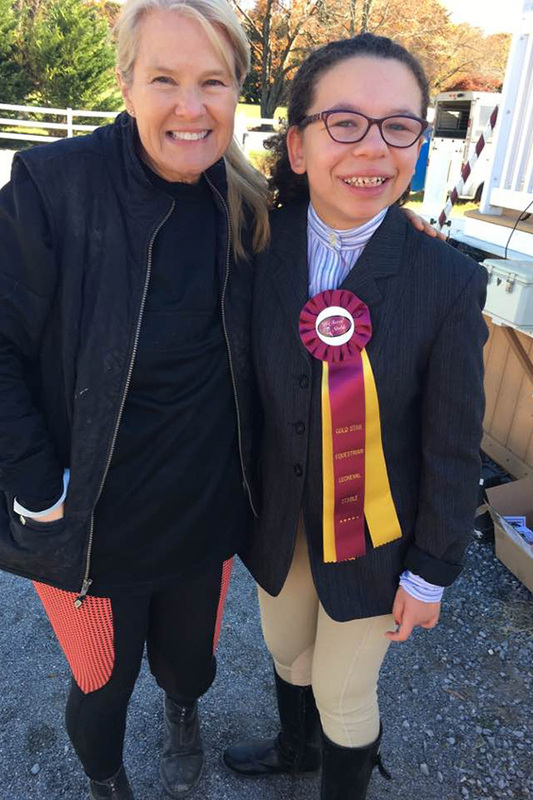 In past years, Lisa has supported Special Olympics as a trained volunteer and has been the longest standing volunteer at LeCheval Stable. 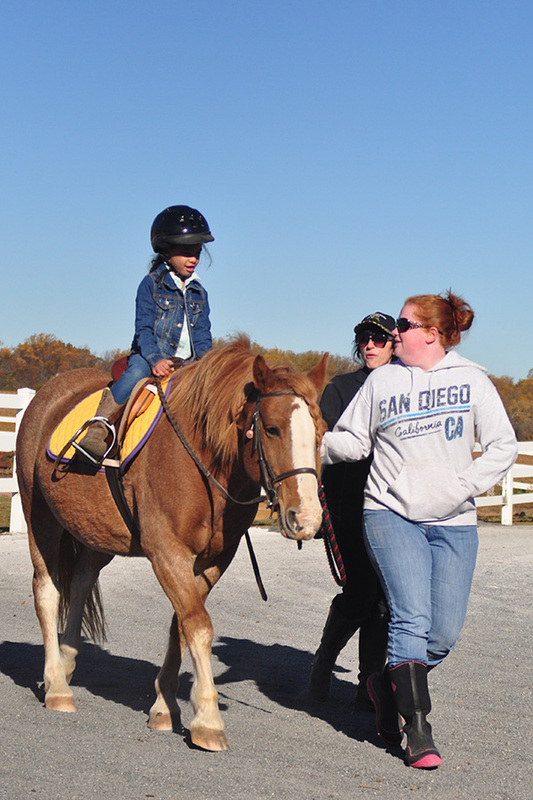 We very much appreciate her talents and love seeing her as substitute and guest riding instructor. 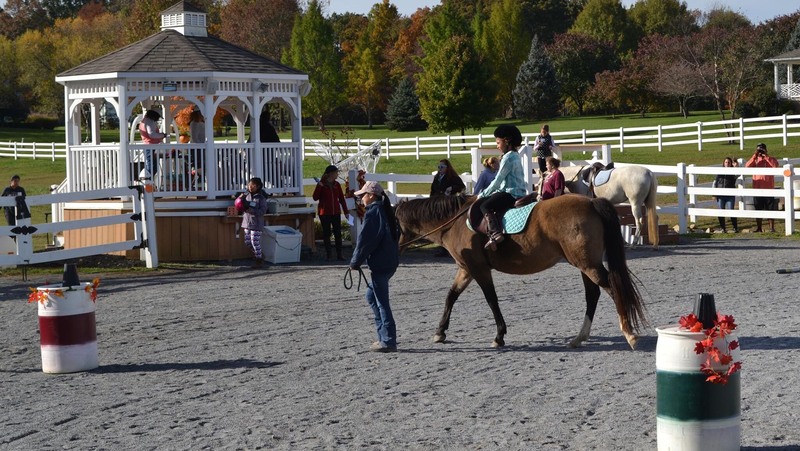 Melody joined the team to support all riders and share her knowledge and experience in horsemanship and equitation in pleasure and competitive riding. She studies Biological Science and works with a local vet as animal technician. Lizzy is a PATH registered instructor. She is a full time licensed graduate social worker and earned her degree from University of Maryland, Baltimore. She has previous experience as a horse owner and competitor. 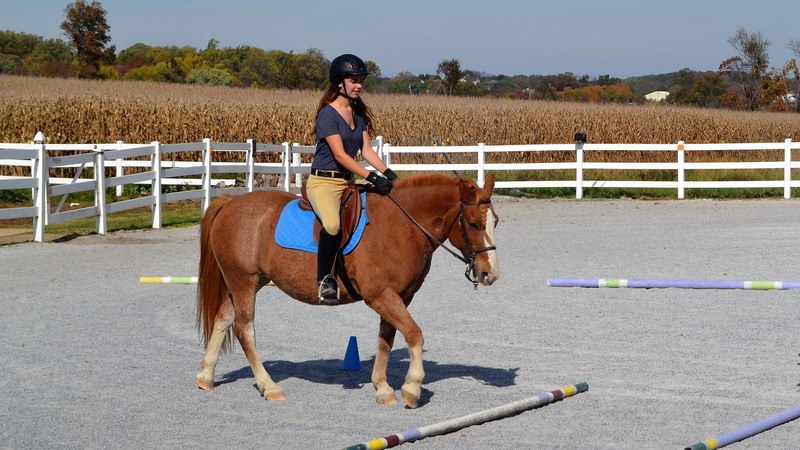 Lizzy enjoys teaching riding and equine assisted learning. Leigh is a PATH registered instructor who brings enthusiasm and creativity to the arena. 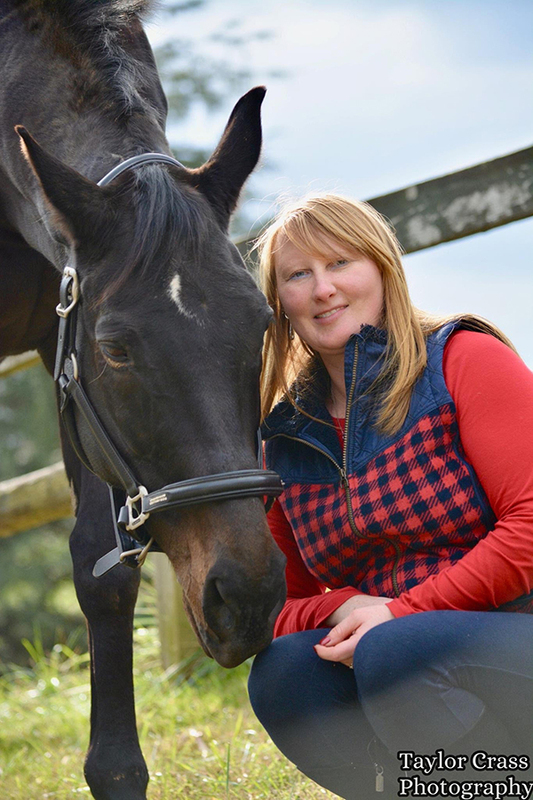 Her experiences are diverse as an educator, musician, experienced horse handler, trainer and rider, and horse owner. She also manages a business in providing "Bodywork" for horses and canines. 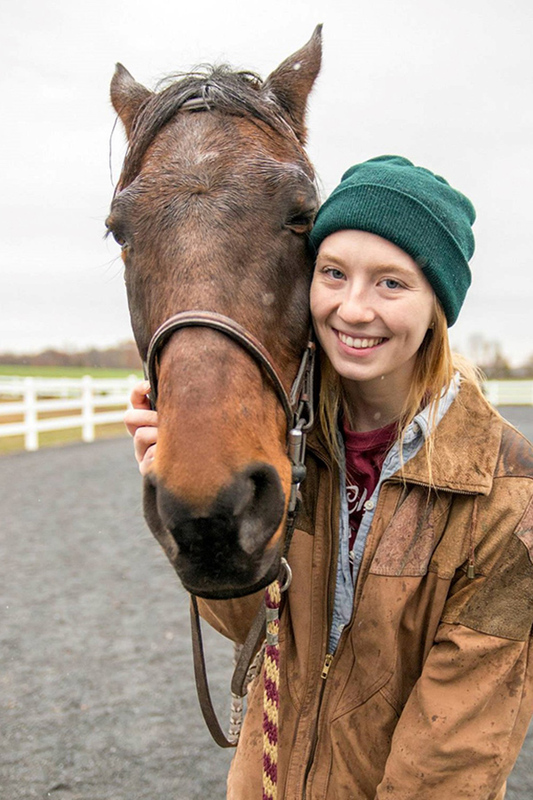 Colleen is a full time high school teacher, horse owner, and Equine Specialist in Mental Health and Learning. 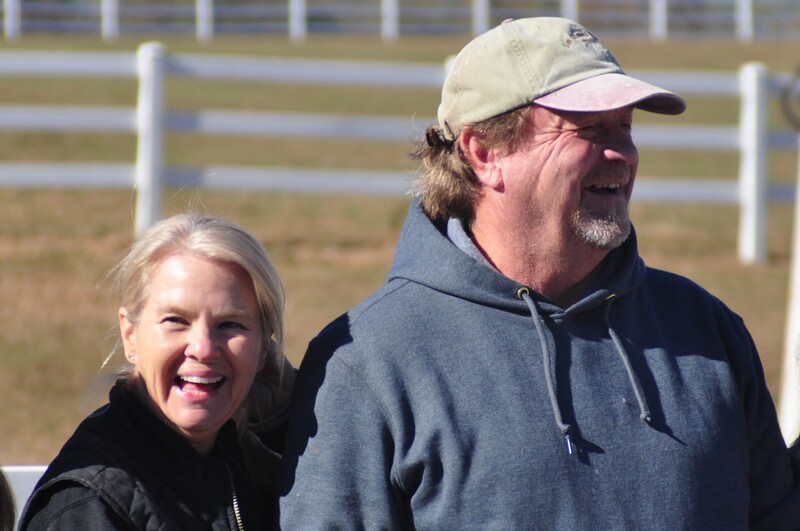 She is a wonderful support to the mounted and unmounted participants who are exploring the healing aspects of horses. Lynn holds an MSW from the University of Maryland Baltimore and is a licensed clinical social worker in Maryland. Her background includes providing counseling to adults in private practice, while utilizing Animal Assisted Therapy as part of her treatment approach. 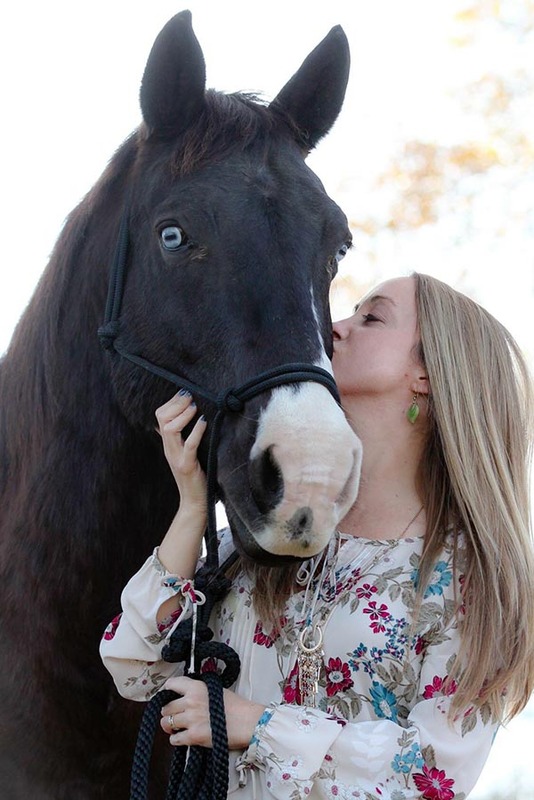 She is EAGALA (Equine Assisted Growth & Learning Association) certified, has completed the Pet Partners Handler Course for their Therapy Animal Program and earned a certificate in Animal Assisted Therapy through the University of North Texas. In her spare time, Lynn and her therapy dog also bring friendly visits to nursing home residents and community events in the Baltimore area. 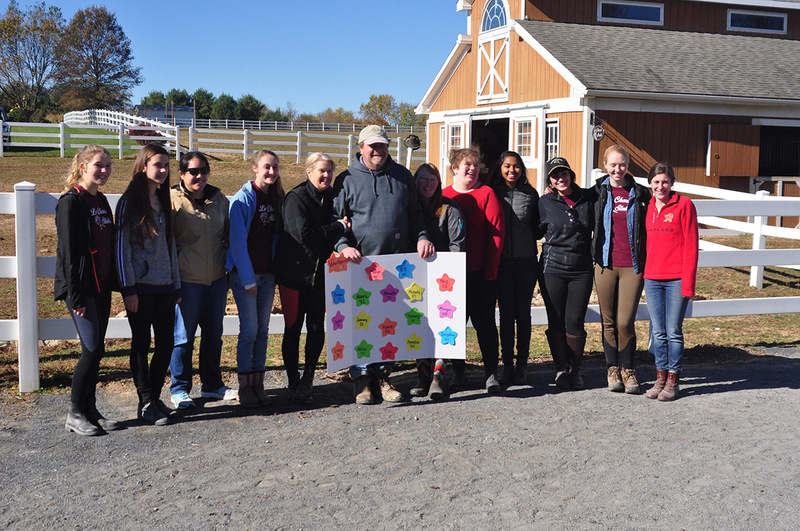 LeCheval Stable has a great cadre of volunteers who are committed to supporting participants in equine assisted learning and therapy as leaders, side walkers, mentors and peers. These amazing volunteers provide a reciprocal relationship as seen in their commitment to community learning services. Ranging from middle to high school to college careers, military service veterans, mentors, they share their talents and support the sustainability to the mission of this non profit organizaiton. 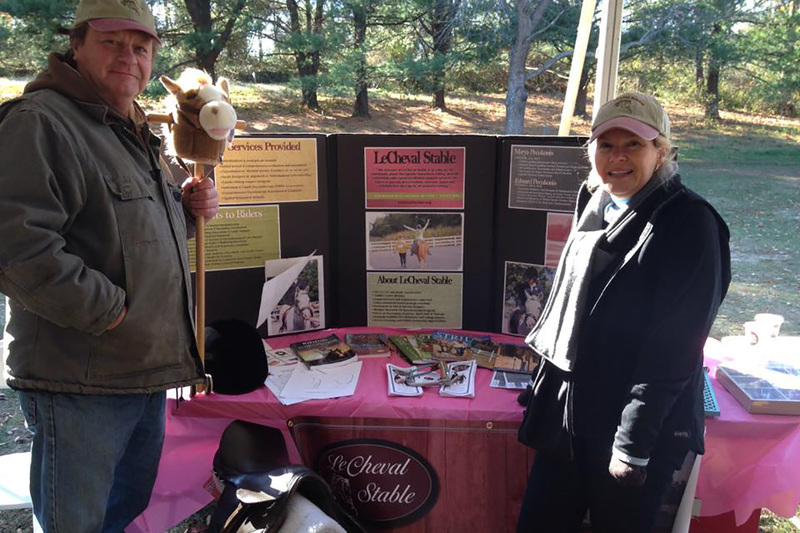 LeCheval Stable is an equestrian training site Volunteer training required to work with athletes and participate in Special Olympics state games. Contact somdhc.org for more info. INTERESTED TO LEARN MORE ABOUT BEING A VOLUNTEER?